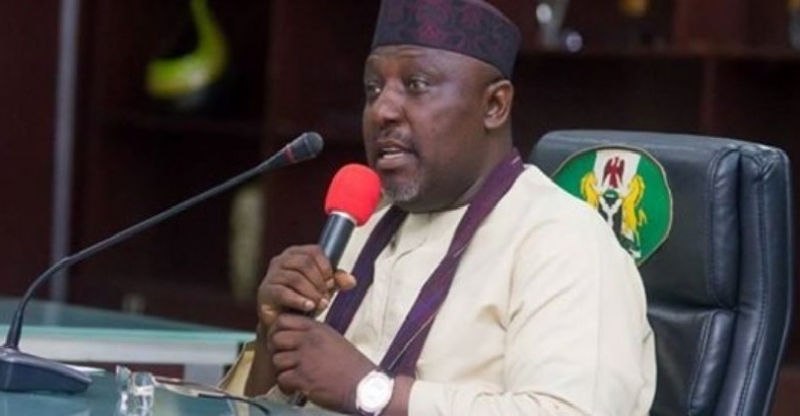 The All Progressives Congress (APC) National Working Committee (NWC) has warned the governor of Imo State, Owelle Rochas Okorocha, against transferring his mismanagement relationship with his people on the party’s national leadership. National Publicity Secretary of the party, Mallam Bolaji Abdullahi, accused the governor of being malicious. “With due respect, Governor Okorocha is being malicious and unfair to the NWC. If he has mismanaged his relationship with his own people, in a way that they now constitute an encumberance to him, he should not transfer his frustration to the NWC. “It is certainly not right to set fire to the village because you want to kill a rat. If Governor Okorocha has any specific grievances, he should come forward with them rather than making this generalised accusations,” Abdullahi said.